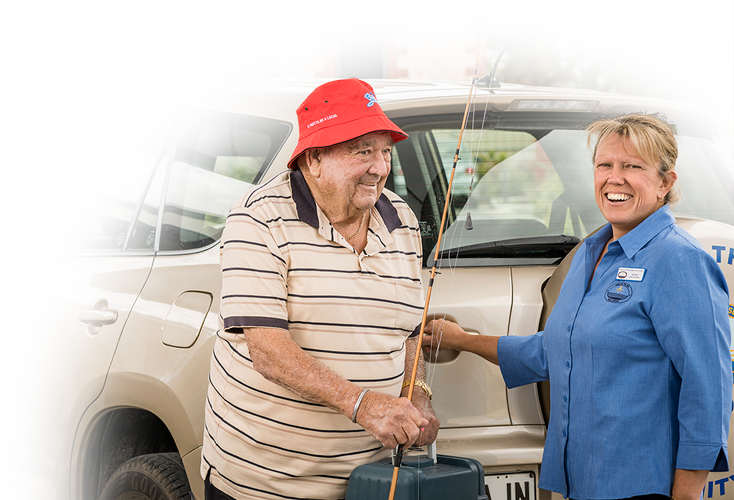 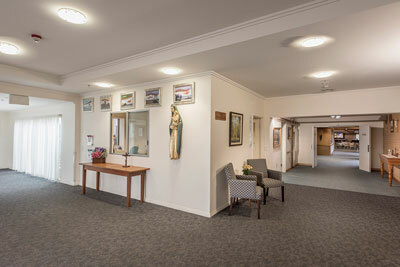 The Catholic Diocese of Port Pirie provides residential aged care services in Port Pirie and Wallaroo and home care services in the Wallaroo community. 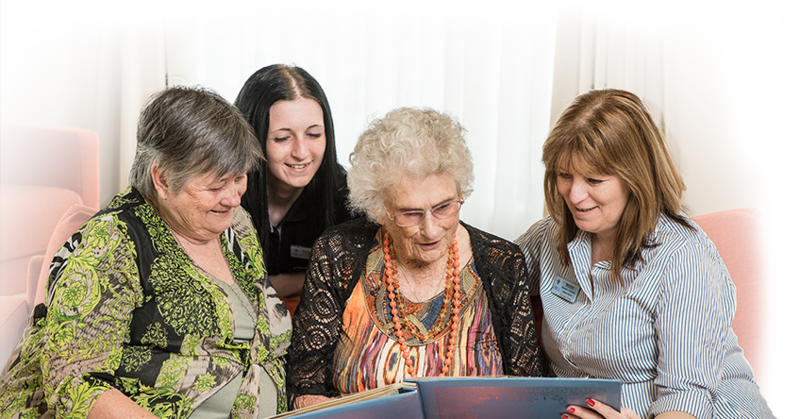 With a presence of over 50 years since our first nursing home opened in Port Pirie, we bring the true spirit of caring to the northern peninsula and mid-north regions of South Australia. 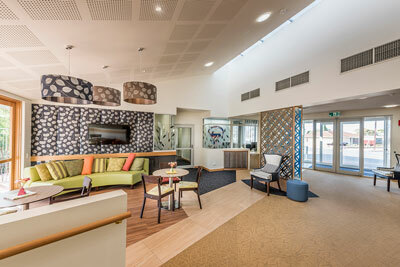 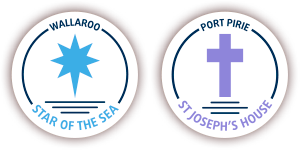 Through our two wonderful aged care services, ‘St Joseph’s House’ at Port Pirie and ‘Star of the Sea’ at Wallaroo, excellent residential care and community care is available to those in need, without exception. 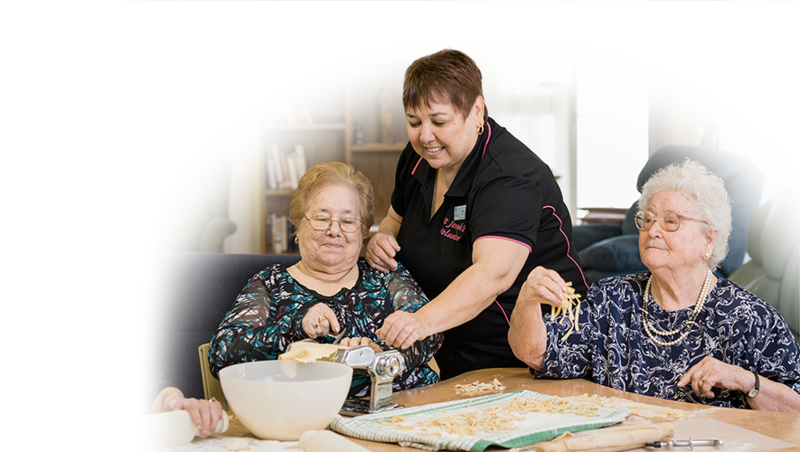 Like a trusted family friend, we provide caring that is based on compassion, respect and dignity. 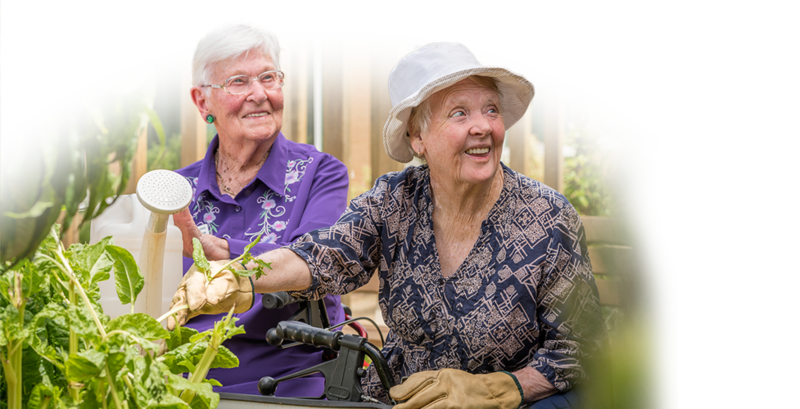 This is the true spirit of friendship.